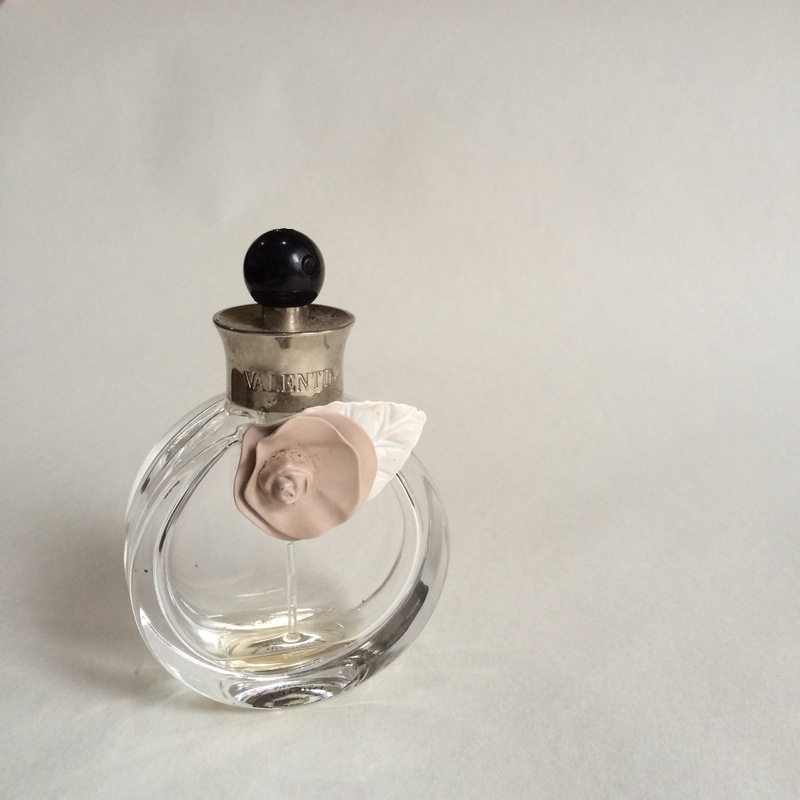 Two notes that I dearly love in a fragrance are jasmine and vanilla. Combine them together and it’s you’ll get instant stamp of approval from yours truly. It’s truly a sad day when I have to part with this fragrance. Considering I own too much fragrances for one lifetime, I though that having this particular one in a mere 30ml bottle would suffice. I was truly wrong. The reason that I love this so much is that no one single note overpower the rest and they all work harmoniously. Like most vanilla-scented fragrances, it uses amber as one of the notes for the dry down but instead of being overly warm, which makes it feel like a cheap cologne, this one finishes to a creamy note. This is how I want to smell all the time!